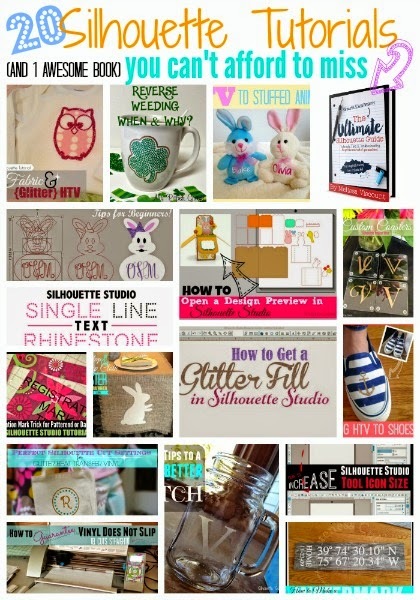 It's so hard to believe another month has come and gone here at Silhouette School. 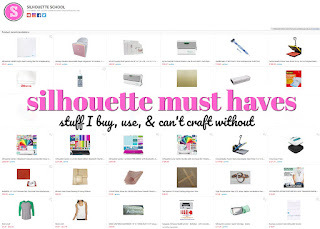 Far and away March 2015 was our biggest month ever on the blog. 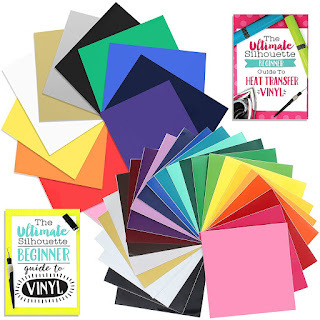 The response to The Ultimate Silhouette Guide has blown me away with more than 2,000 copies selling in just under three weeks...and more Silhouette users purchasing the eBook every single day. Plus we've topped more than 3 millions reader since the blog's launch just 14 months ago! 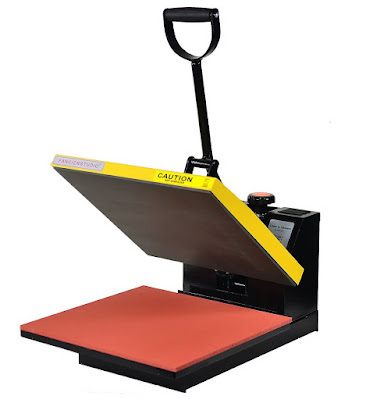 For me, now basically a full-time blogger, April will be just as huge. Towards the end of the month I will be attending my first ever blog conference. I'll be heading out to Salt Lake City four four days of all bloggy business with some of my blogger friends from all over the country. 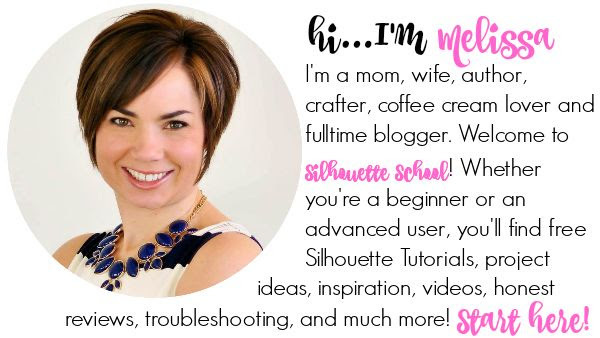 I can't wait to learn even more about blogging so I can take Silhouette School to the next level. You'll want to be sure you're following along on Instagram since I'll be sharing pics from the trip there. But before we look ahead to April, let's take a look back at all that we learned about in March! 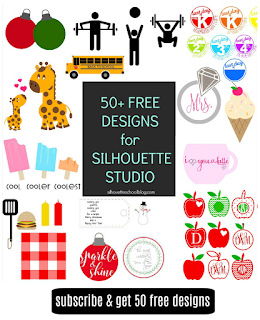 Here are 20 Silhouette tutorials you don't want to miss! 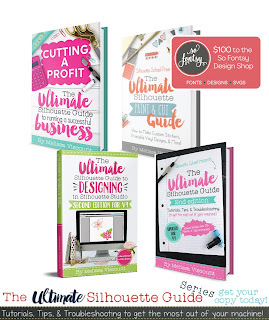 The Ultimate Silhouette Guide ebook RELEASE!